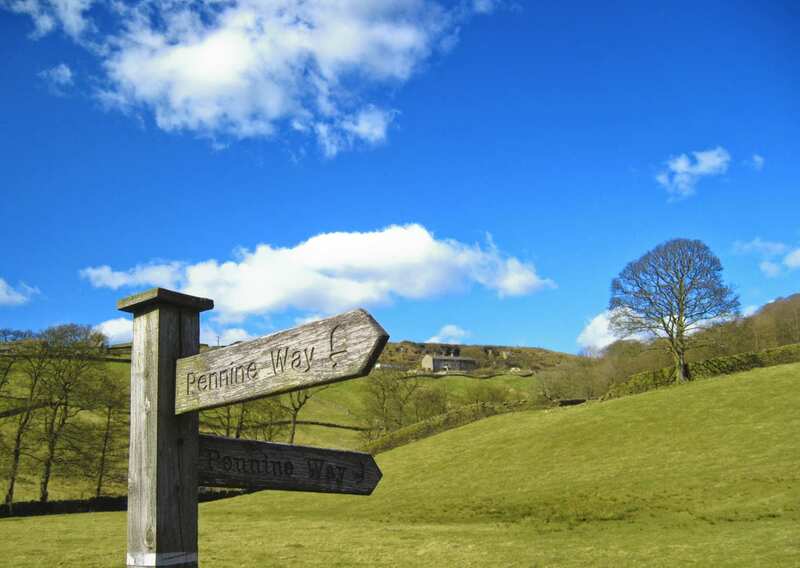 Explore the northern Pennine Way National Trail on one of our self-guided walking holidays. Accommodation, luggage transfer and custom holiday pack included. 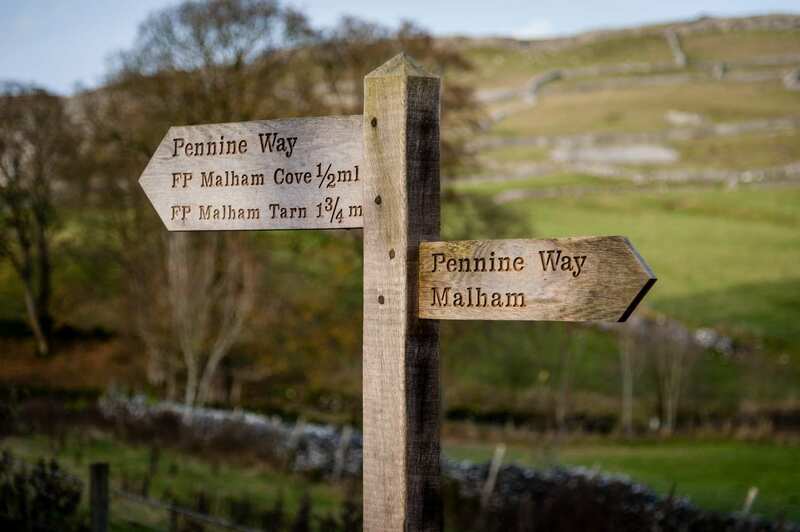 The best-preserved and most dramatic stretch of Hadrian’s Wall provides an impressive start to the north section of the Pennine Way. 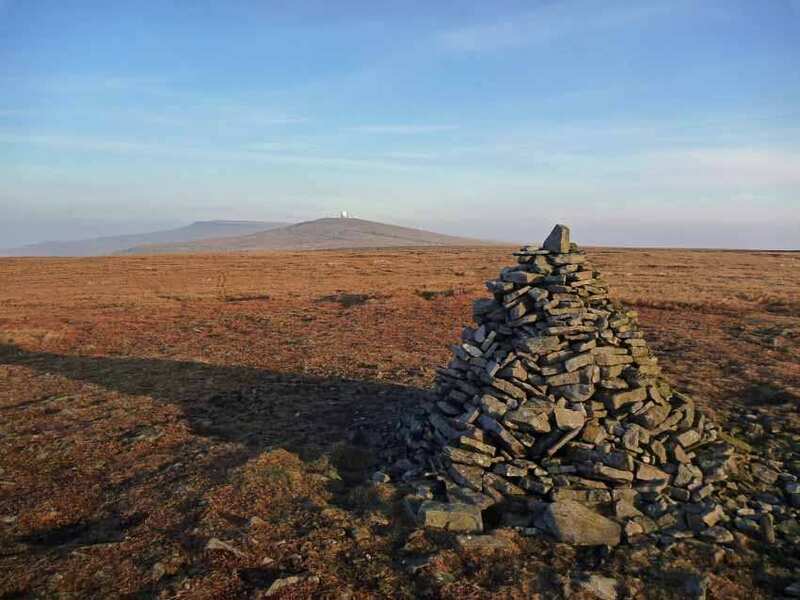 Yet the core strength of this walking holiday lies in its most demanding sections, where huge views are won with long climbs through remote territory. 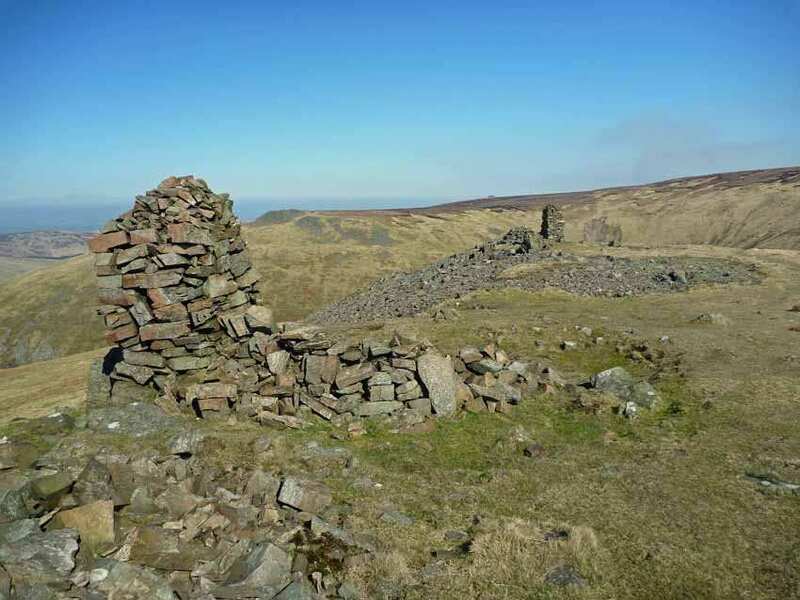 There’s utterly exhilarating walking along the border ridge of the Cheviot Hills, and glorious vistas from Windy Gyle and the Schill, not to mention the cliff-flanked ravine and waterfall of Hen Hole. Those welcoming, walker-wise inns that are such an integral part of the full trail are just as prevalent along its northernmost section. We particularly recommend the bar of the Border Hotel! 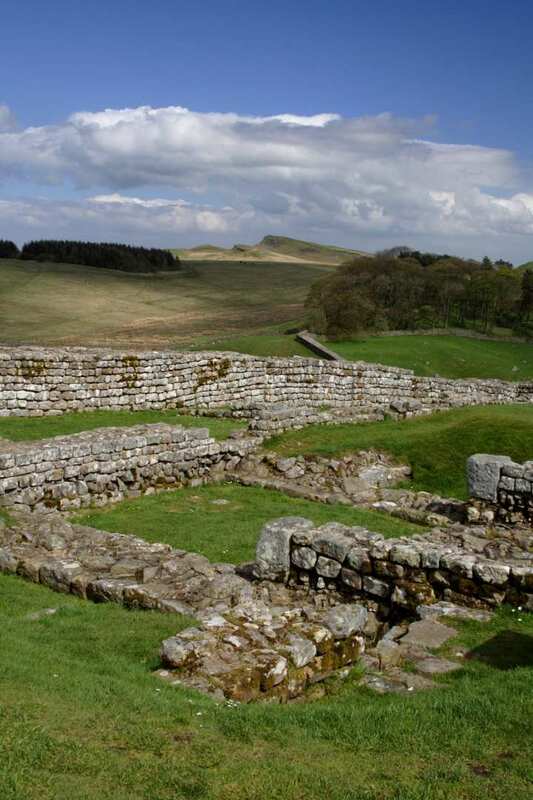 Tasting the historic landscape of Northumberland and the Scottish Borders as you head along Hadrian's Wall and visit Housesteads Roman Fort en route to Kirk Yetholm. 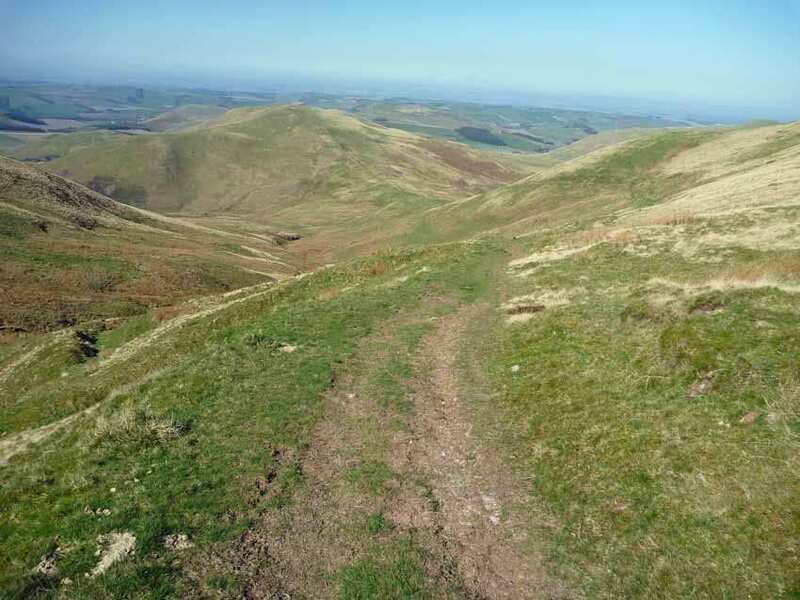 Completing the challenging walk along the Border Ridge of the Cheviot Hills. Enjoying the peaceful hamlets and villages of Byrness and Kirk Yetholm. By Air - The most convenient major city and international airports are Newcastle, Leeds Bradford and Edinburgh. 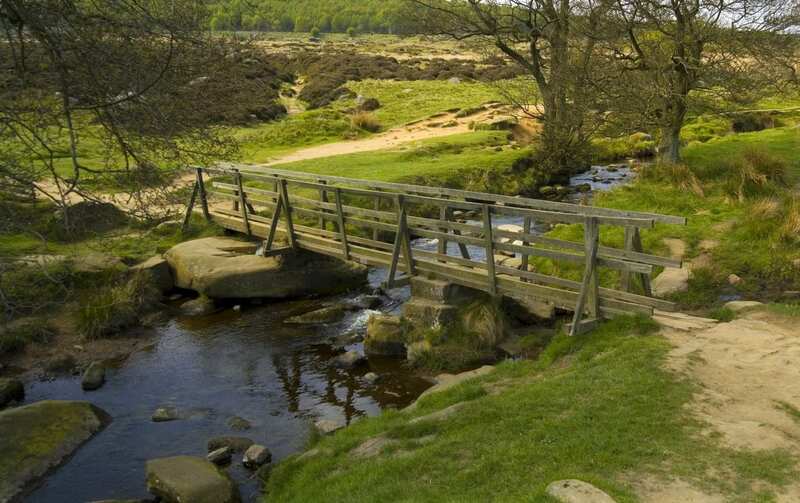 By Rail - The nearest rail station to the start of the trail (Greenhead) is at Haltwhistle (about 3.5 miles away). 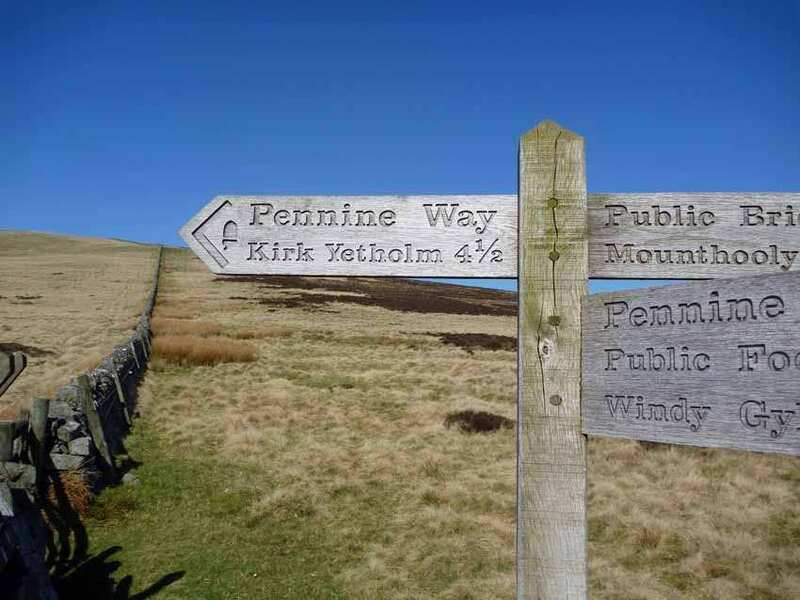 The nearest rail station to the end of the trail (Kirk Yetholm) is at Berwick-on-Tweed (about 22.5 miles away). By Bus - Various bus services run to Greenhead and from Kirk Yetholm. 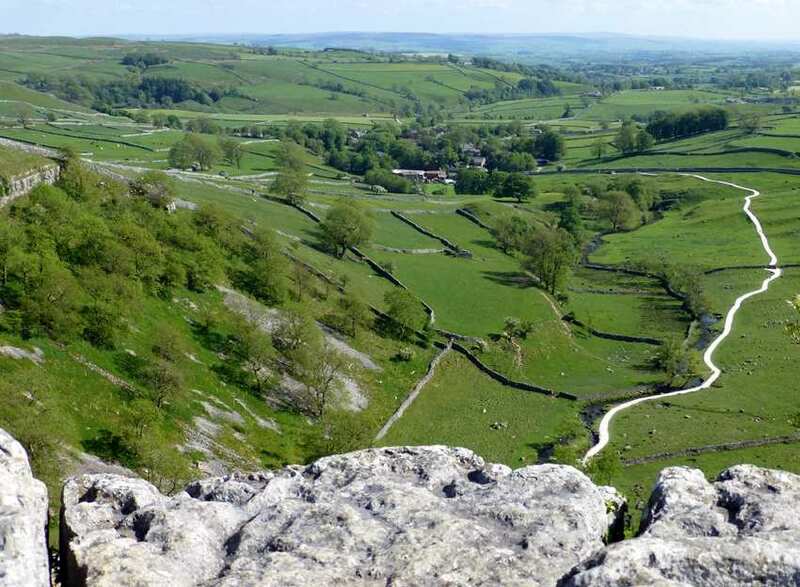 From London - Trains run from London Kings Cross station to Haltwhistle. From there a bus/taxi will be required to Greenhead. 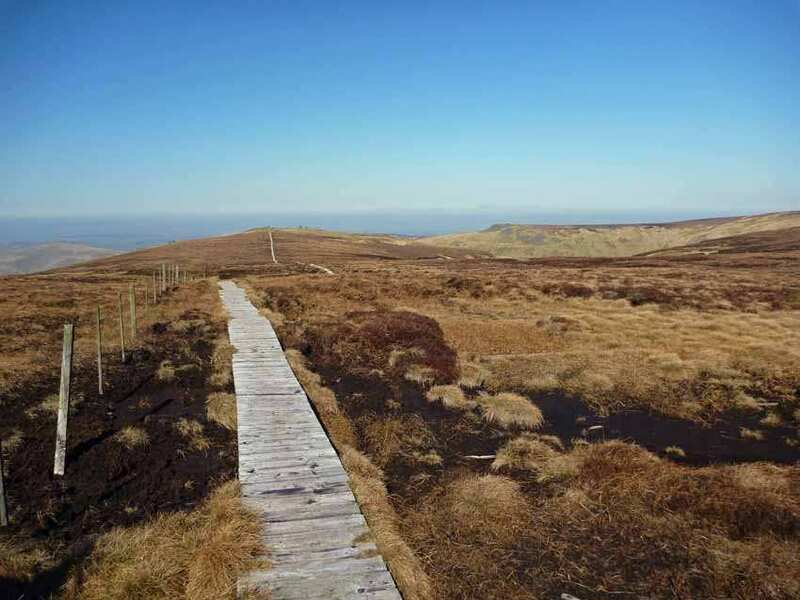 Return To The Start - The easiest way to return to the start of the trail is to take a bus/taxi from Kirk Yetholm to Berwick-Upon-Tweed rail station. From there trains run to Haltwhistle, where a bus/taxi will be required to Greenhead.